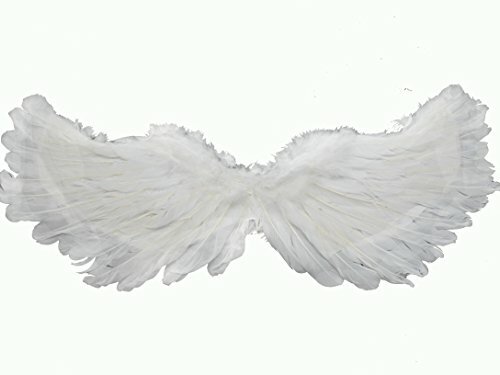 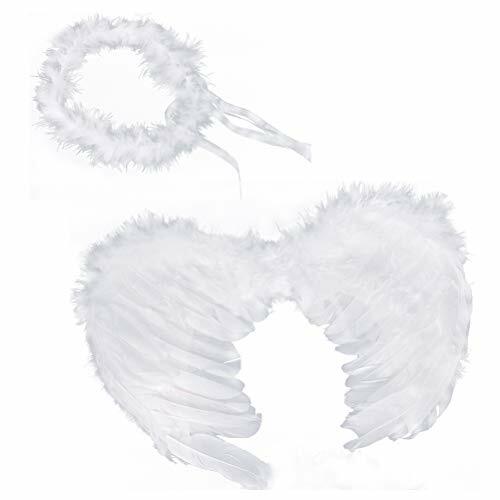 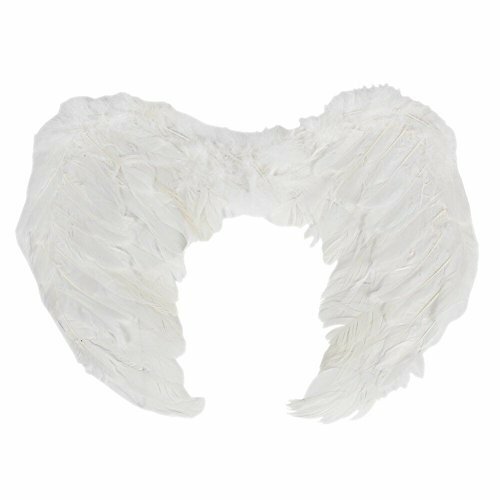 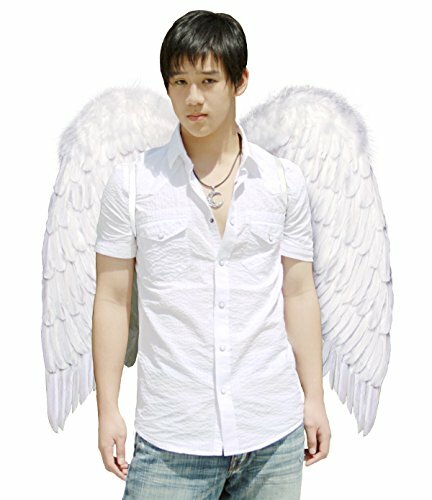 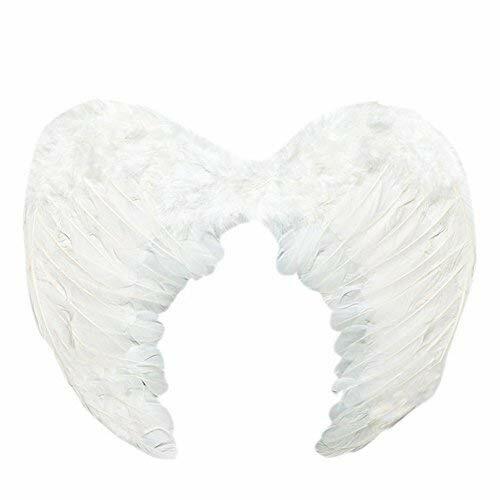 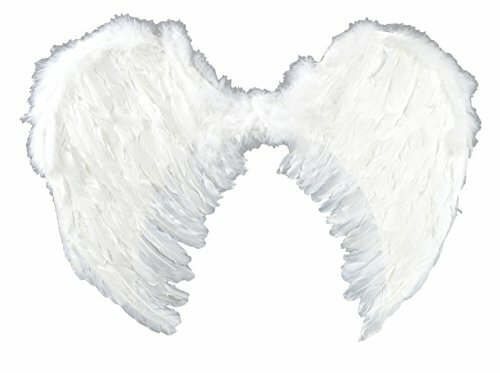 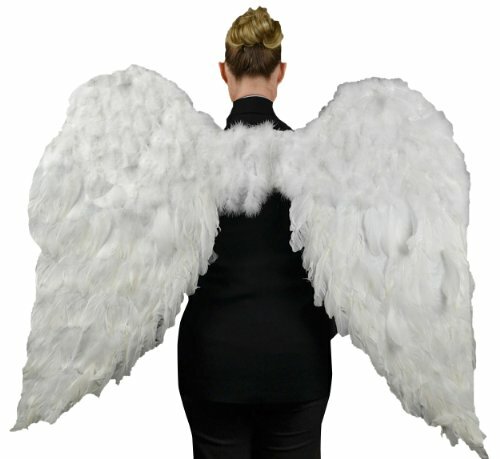 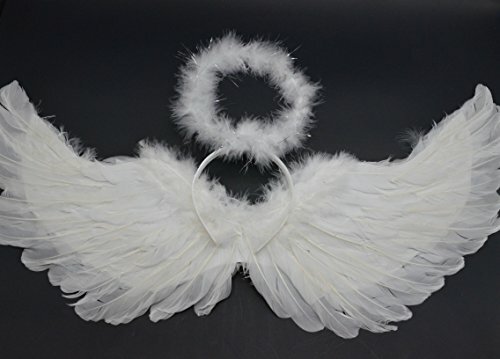 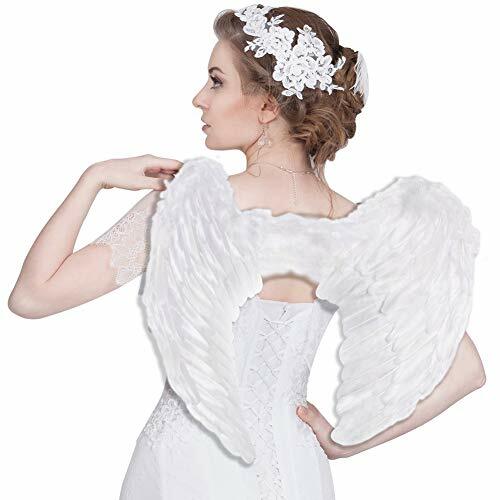 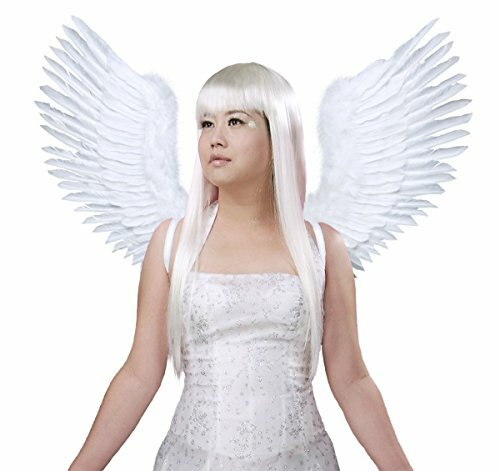 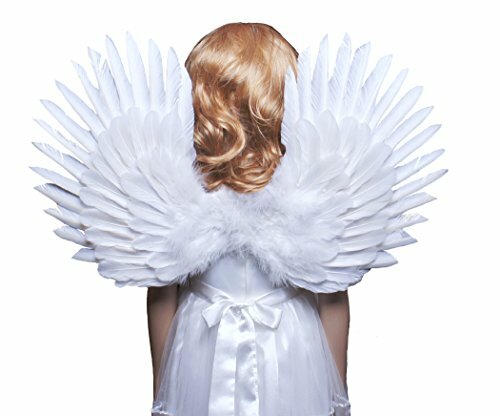 Nylon White Marabou Angel Wings And Halo Headband. 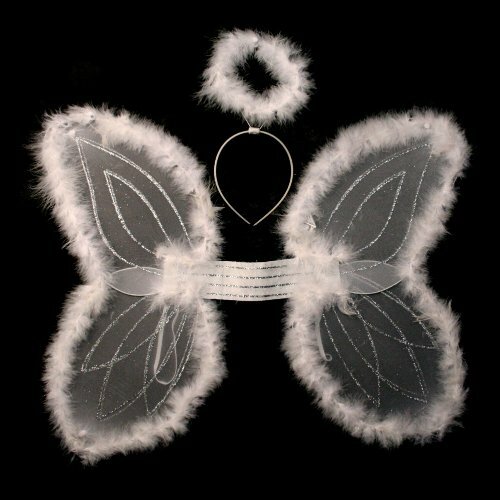 Includes 19" wings with elastic shoulder straps and halo on plastic headband. 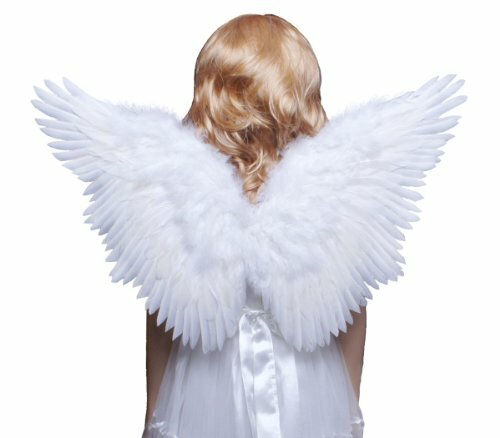 (2 pc. 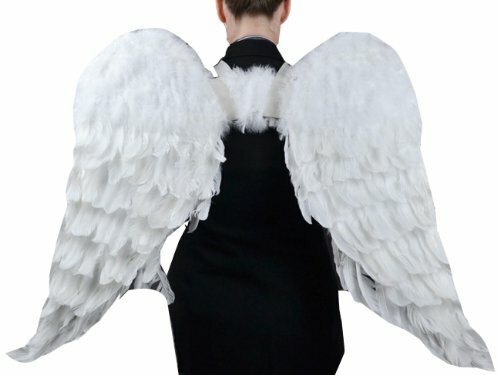 set/PBH) One size fits most.